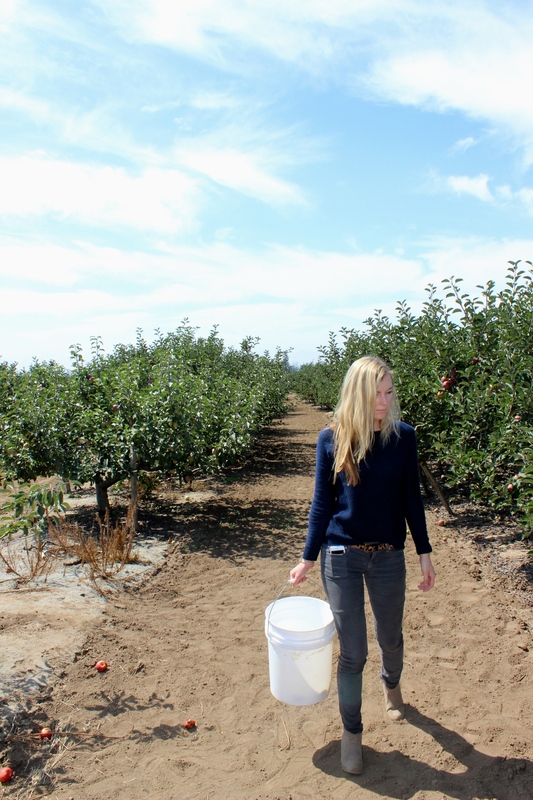 to kick off this fall season, b and i headed down to watsonville. watsonville is a small rural town located in santa cruz county (about 20 miles south east of santa cruz). 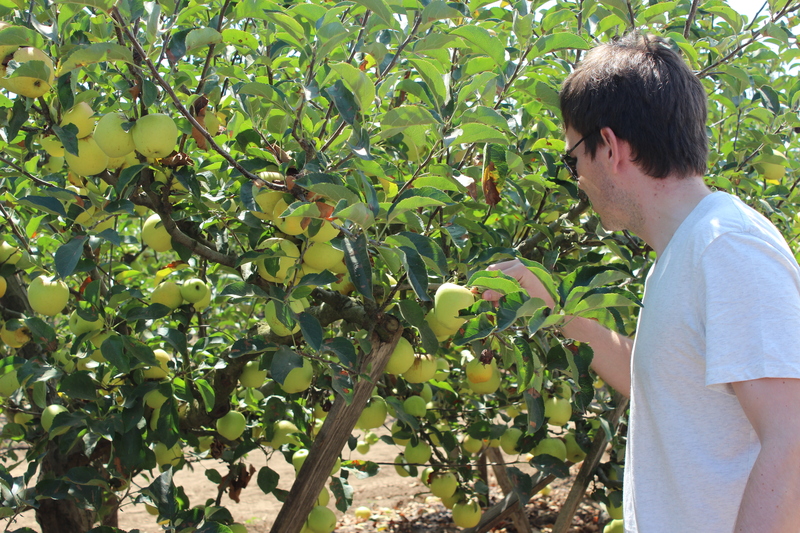 There are a number of orchards to choose from but after careful research, we decided on gizdich ranch. 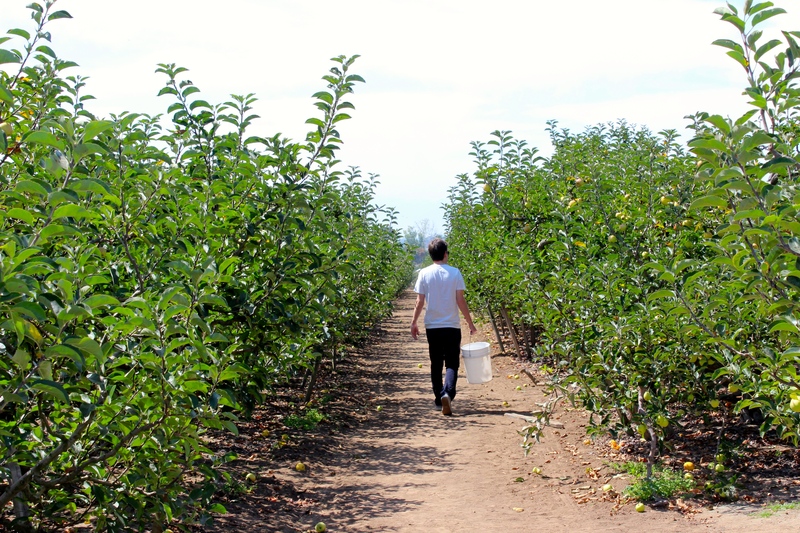 gizdich ranch offers four different types of apples and still allows you to pick from their strawberry fields. we started off the summer by picking strawberries so the only way to end it for us was picking apples. there was quite a few people there which made parking a little bit of a headache. we were also probably the only adults there without kids (oh well, kids at heart). 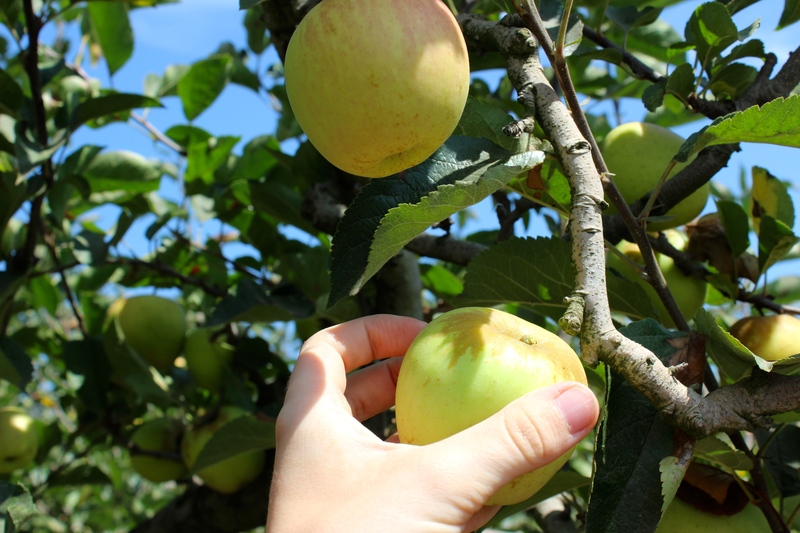 we walked up and down the orchard, scouring the property for the crème de la crème of apples (one of the workers was nice enough to give us a little tutorial about the different types and why each type would be desired over the other). b was all about the red delicious (even though he kept saying they were not as nearly as tall and proportionate as they are in the store). I was all about the golden delicious. both are the sweetest of the 4 varieties to choose from. who would have guessed? gizdich ranch charges you $1.40/ pound and provides a bucket for your use during the picking process. we did not even think of bringing a bag. whoops. 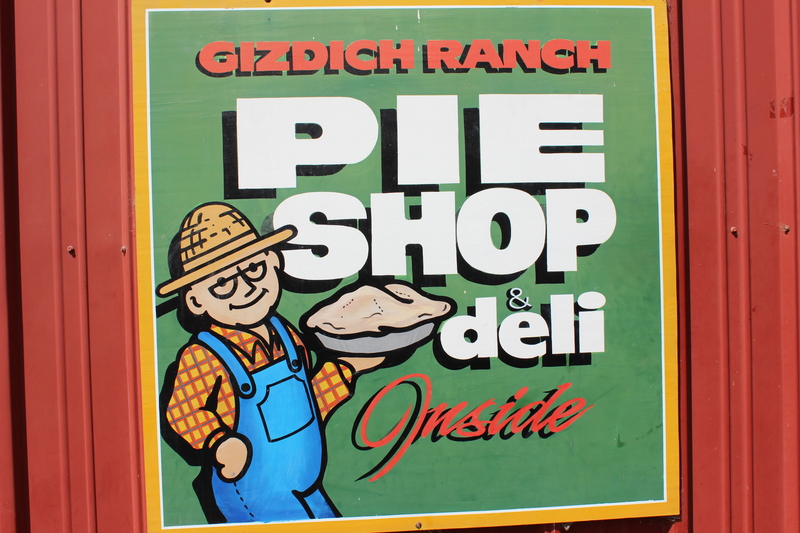 gizdich ranch also has a café/bakery/grocery store on site that offers lunch, pies, already picked apples (but where is the fun in that?) and apple juice. we arrived at the café (after picking the best apples there were in the orchard) around 1pm and it was packed. The line was estimated to be about one hour which my stomach could not handle. so we opted for some fresh apple juice available at the store nearby and picked up some authentic mexican food in town (you know it is authentic when they call your number in spanish). i really really wish I would have been able to try a slice of apple pie but i guess it means we have something to look forward to next time. and we will be sure to arrive early. 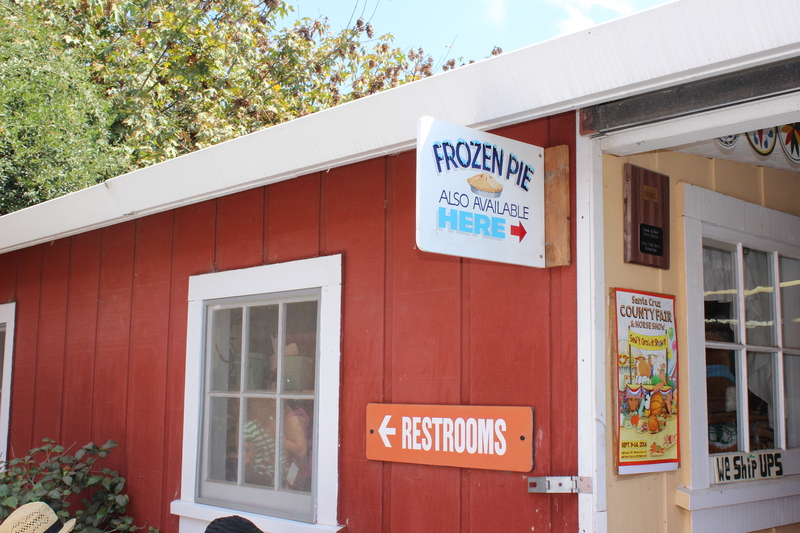 the store next door offers frozen pies but i have heard they do not taste as good. 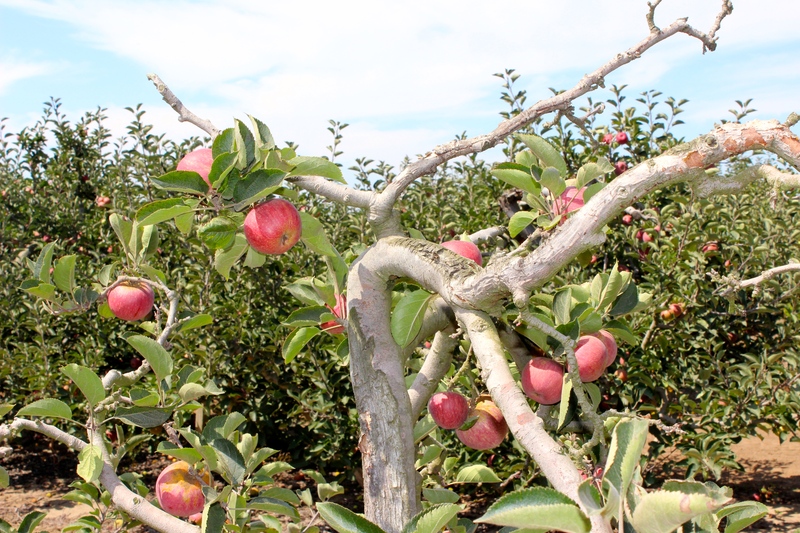 i plan on making apple crumble with our freshly picked apples so stay tuned for a recipe! one item can now be checked off my fall bucket list. 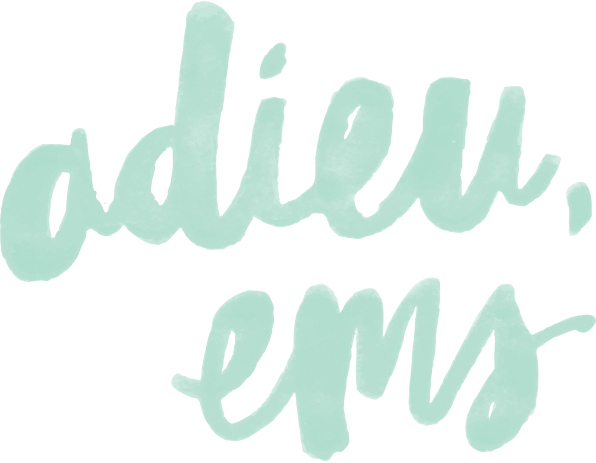 hooray. 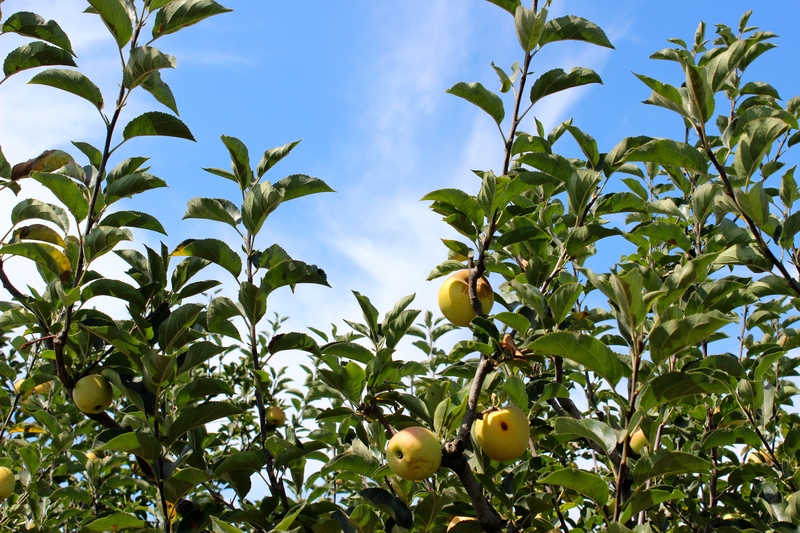 This entry was posted in Guide to Santa Cruz and tagged apple orchards, apple picking, fall activities, fall for fall, gizdich ranch on 09/30/2014 by Ems.